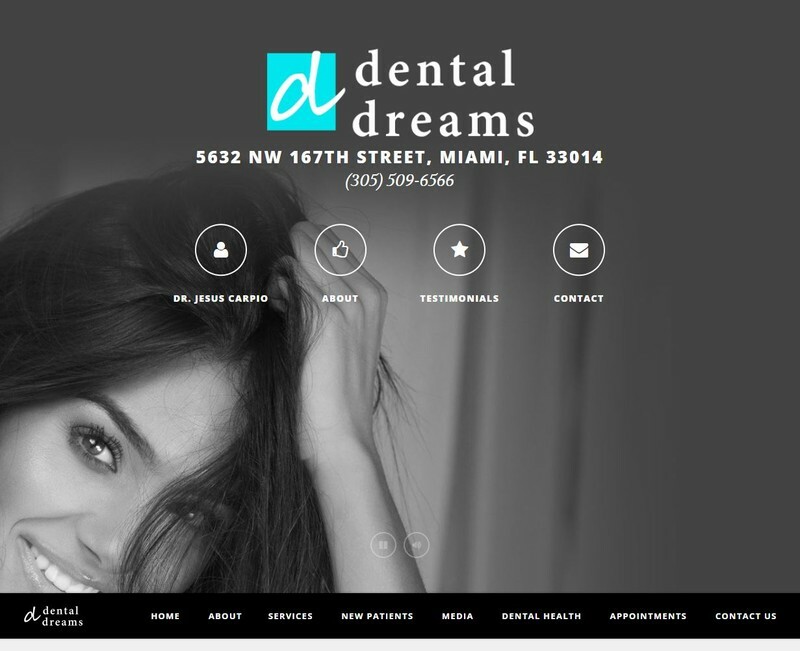 At Dental Dreams we are committed to providing our patients with excellent comprehensive oral health care and a great dental experience. We specialize in all areas of dentistry including preventative, restorative, cosmetic and dental implants, using the latest equipment and techniques. Our office is state-of-the-art and we utilize the most modern sterilization methods. We pride ourselves on taking time with each patient, giving them the attention and gentle care they deserve. As every case is different, we customize treatments to fit your personal needs. We encourage you to contact us whenever you have an interest or concern about any of the dental procedures or services that we offer. You may contact us by calling our office or filling out the form on our website.